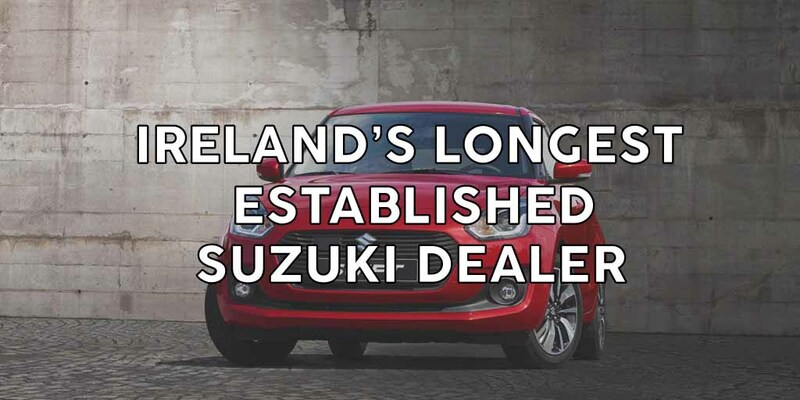 City View Wheels is a family-run business that has held the franchise for Suzuki Cars and 4x4s for Cork since Suzuki came to Ireland in 1985. 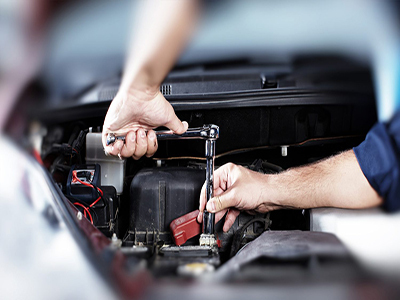 We have over 33 years’ experience with Suzuki! 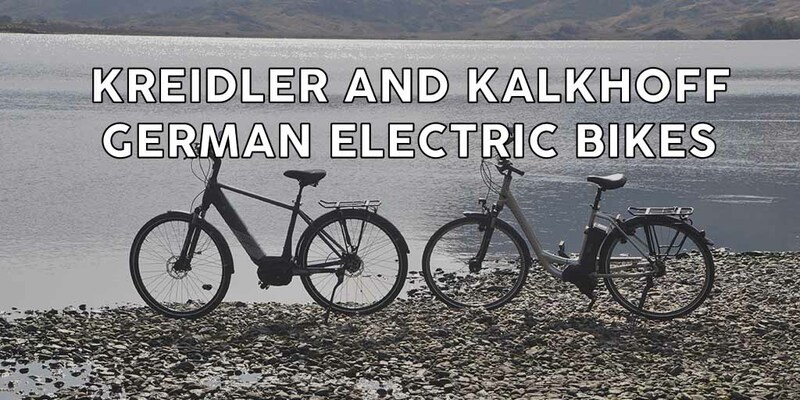 In 2010 we secured the franchise for Kalkhoff Electric Bikes, and later took on Kreidler Electric Bikes, both of which are manufactured in Germany and are regarded as some of the best electric bikes on the world market. 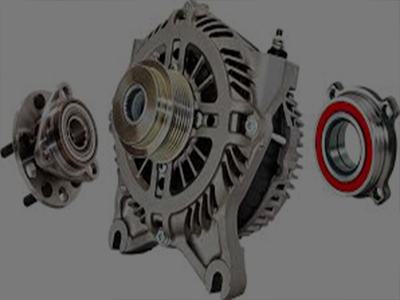 We have a dedicated and experienced team offering a friendly and knowledgeable service to all our customers, including free, personalised, e-bike delivery and handover throughout Munster. 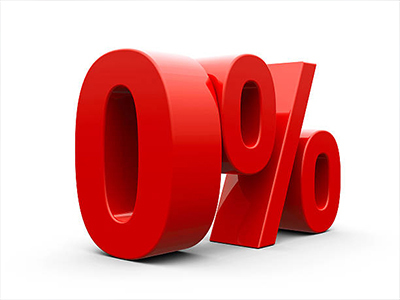 We also have Munster’s only dedicated electric bike showroom.